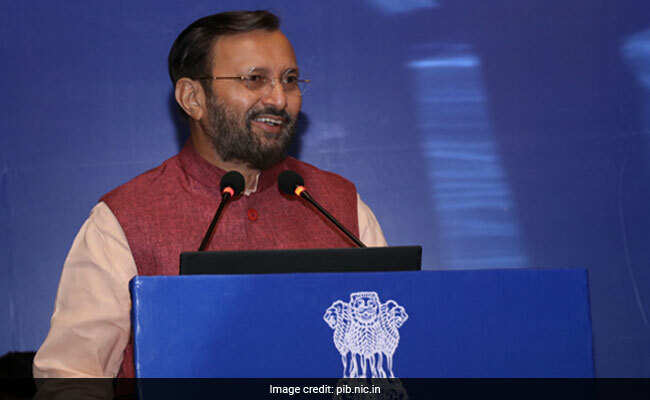 In a press conference held today in New Delhi, Union HRD Minsiter Prakash Javadekar informed that the Cabinet has approved the continuation of RUSA. New Delhi: In a press conference held today in New Delhi, Union Minister for Human Resource Development Prakash Javadekar informed that the Cabinet has approved the continuation of Rashtriya Uchchatar Shiksha Abhiyan (RUSA) with a substantially increased outlay. The Minister informed that the cabinet has approved fourfold increase in outlay under RUSA. Earlier the outlay was about Rs 600 crores per year, totalling to Rs 2400 crore, for 4 yrs from 2013-14 to 2016-17. Now it is Rs 7100 crores for 3 years beginning 2017-18 to 2019-20. 10 Central/State Universities with a grade of more than 3.5 under the Graded Autonomy Scheme will get Rs. 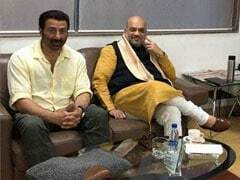 100 crores each. Also, 20 states would get Rs. 50 crore each, totaling to Rs. 1000 crore, to create research clusters in the state. In aspirational districts, which have lagged behind in education, the government will grant 70 new model degree colleges with an allocation of Rs. 12 crores each, totaling Rs. 840 crore. The government will also give Rs. 4 crore each to 75 degree colleges for upgrading them to model degree colleges. 8 new professional colleges will also be established in educationally backward states like UP, Bihar, Odisha, Jharkhand, Rajasthan, Madhya Pradesh. For this government will provide a grant of Rs. 26 crore each totaling to Rs. 208 crore. Also 750 colleges will get Rs 2 crore each, totalling to Rs 1500 crore for upgradation of academic infrastructures like research labs, library etc. He added that in a unique equity initiative to set up hostels for SC/ST girl students, 15 states will get Rs 5 crore each, totalling Rs 75 crores.